6'2" Gunter was born on February 2, 1970, in Olfen, Germany. His parents were farmers and Gunter along with his brothers and sisters worked on the family farm. His parents valued hard work and considered sports unproductive and a waste of time. When Gunter was 12, he saw Arnold Schwarzenegger in the film, "Conan The Barbarian" and "Pumping Iron". He was amazed to see how a person could sculpt his body through weight training and wanted to try it for himself. 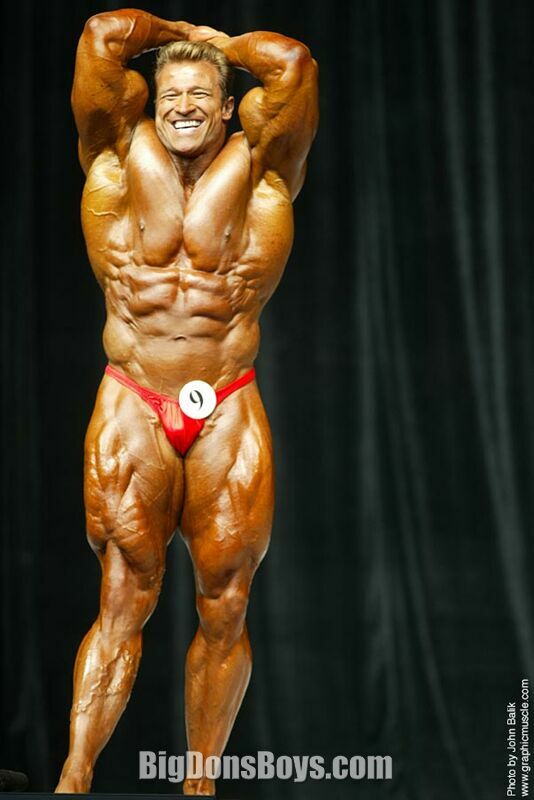 At age 16, Gunter finally got the opportunity to start training at a gym for the first time and after two years of training he began preparing for his first competition, which he won. 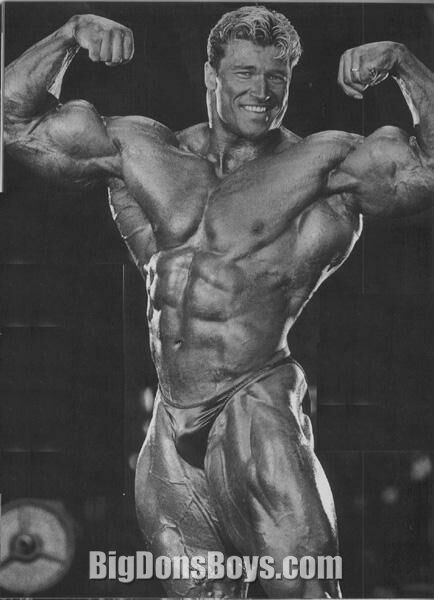 In November 1993, Gunter won the heavyweight division at the World Championships, which earned him the "Mr. Universe" title and launched his professional career. In December 1996, Gunter moved to the United States and began his life in America. 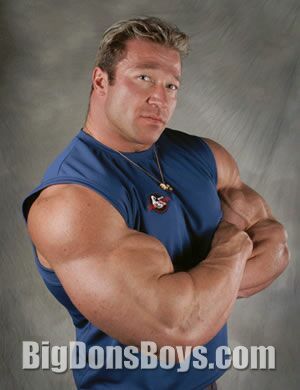 In addition to his professional bodybuilding, Gunter began acting and modeling, appearing in several commercials, movies, and publications. Gunter is married to Kim Lyons, who is best known as one of the trainers on the hit reality show "The Biggest Loser" on NBC. 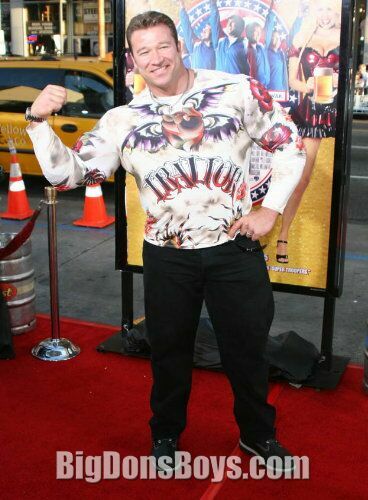 Recent career highlights for Gunter include a part in the movie "Beerfest" along with fellow bodybuilder Ralf Moeller. 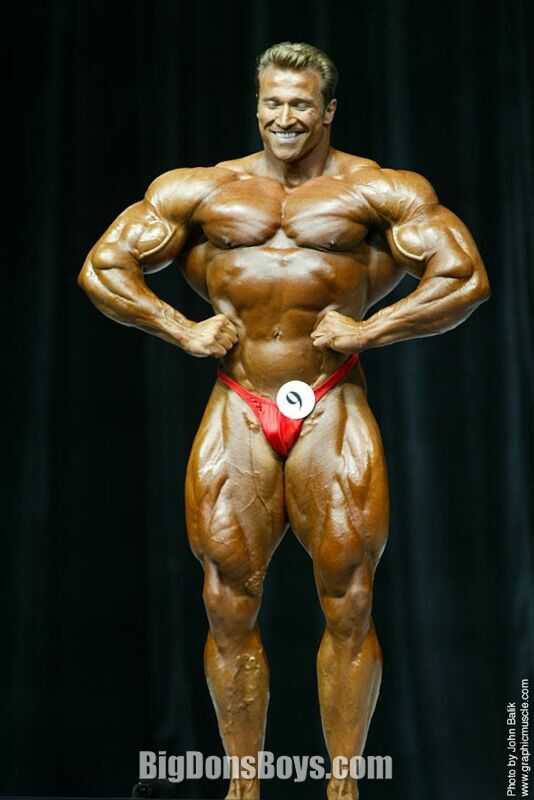 He also placed 4th at the 2005 Mr. Olympia. Currently, Gunter is working with several companies as a consultant in product development.